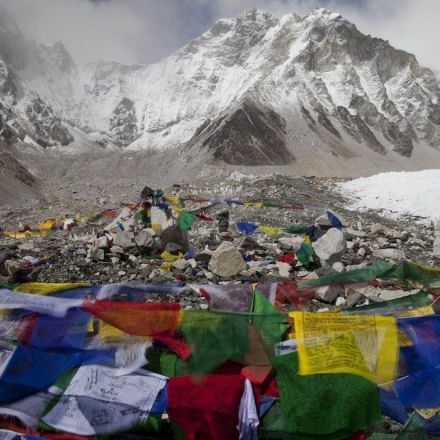 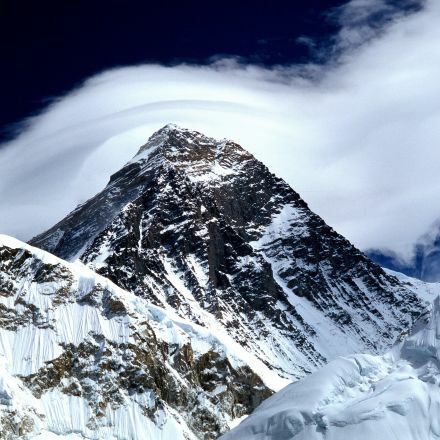 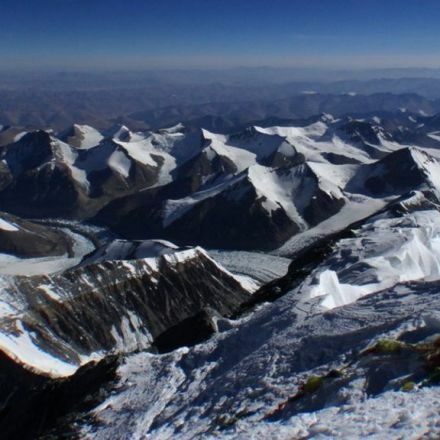 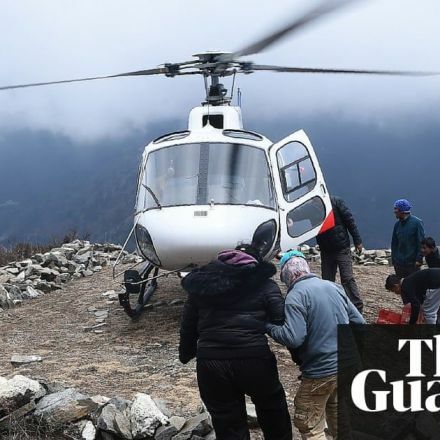 Nepal has banned solo climbers from scaling its mountains, including Mount Everest, in an attempt to reduce accidents. 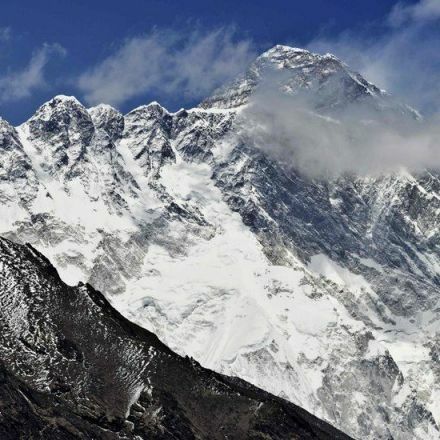 The new safety regulations also prohibit double amputee and blind climbers from attempting to reach the summit of the world's highest peak. 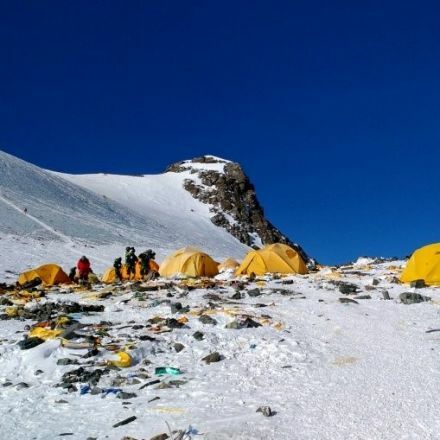 A tourism official said the law had been revised to make mountaineering safer and to decrease deaths.